I really need to step up on my Fall decor. I have a few things floating around the house but, not enough in my book. There are so many simple and easy things to pull together for a lovely fall look. 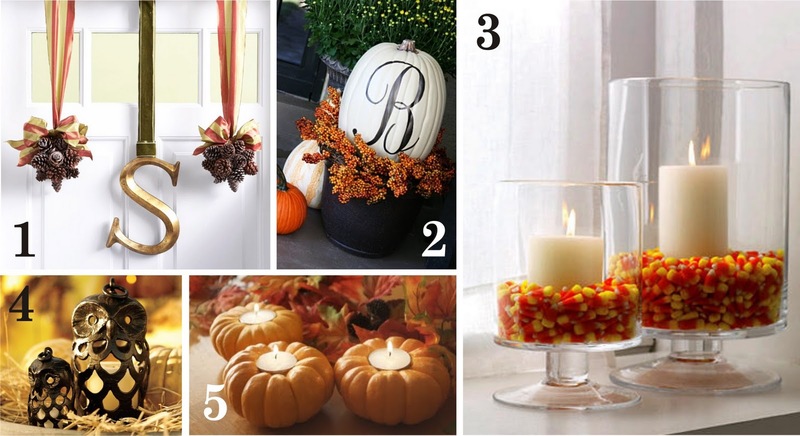 What do you display around your home for fall? A photo from our little mini photo shoot. I'll never get bored with these two.